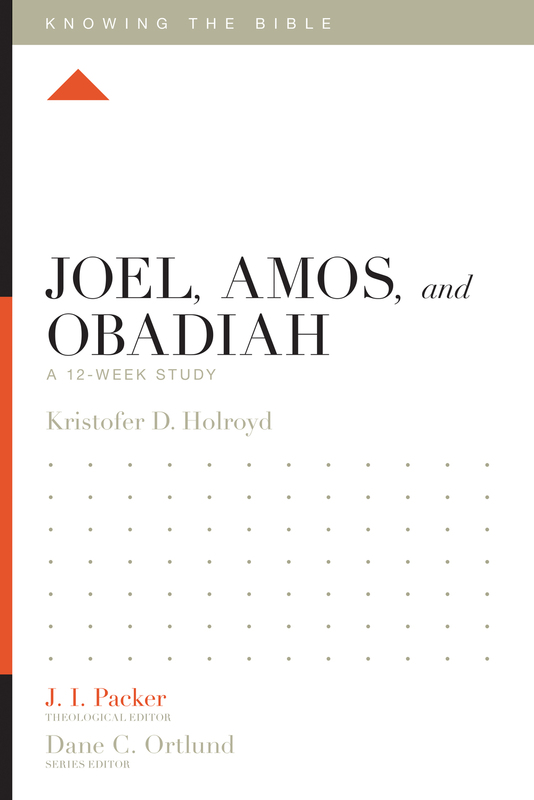 The books of Joel, Amos, and Obadiah are revelations from God spoken through his prophets, calling his chosen people to repent and return to him. 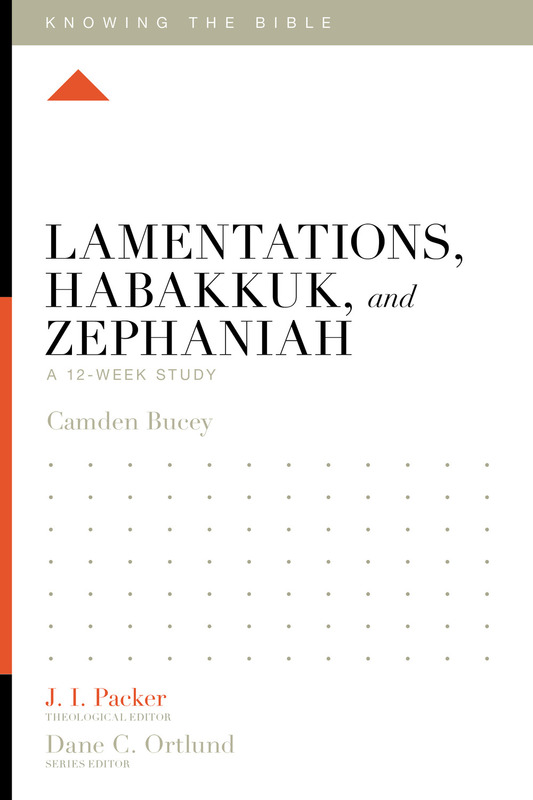 Even though God promises judgment for their unfaithfulness, he also offers hope of restoration in the Promised Land and reconciliation to him as their Lord. 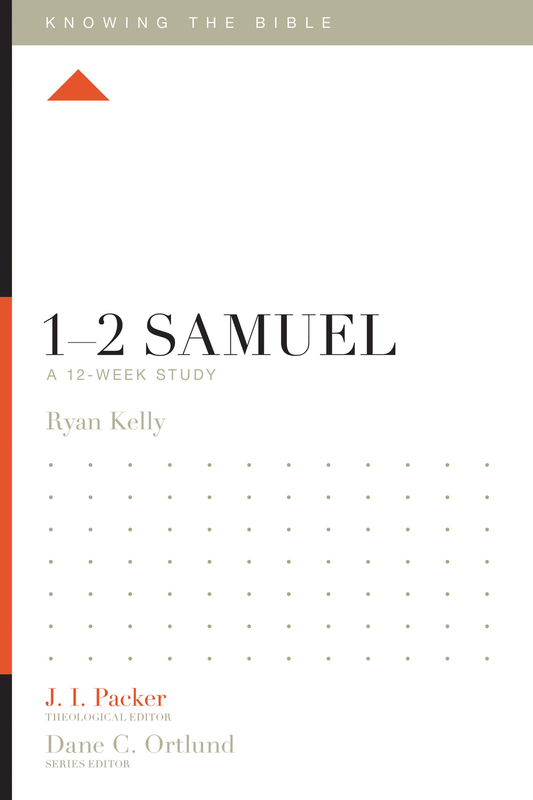 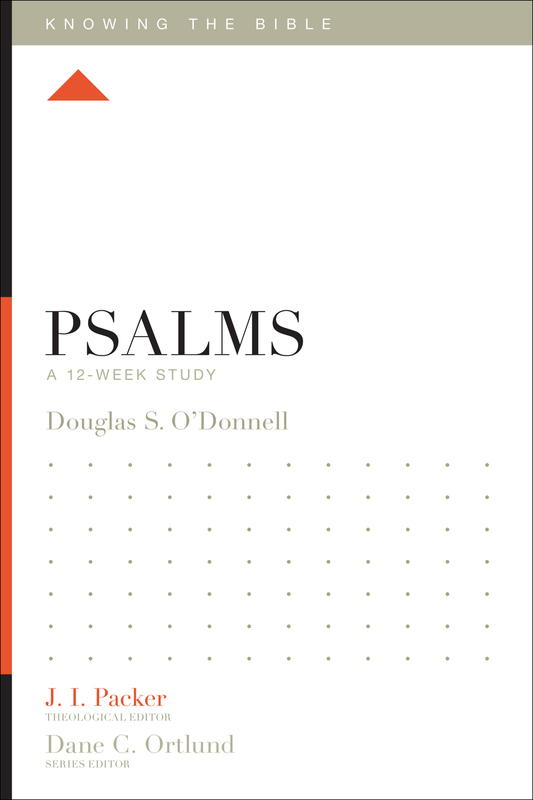 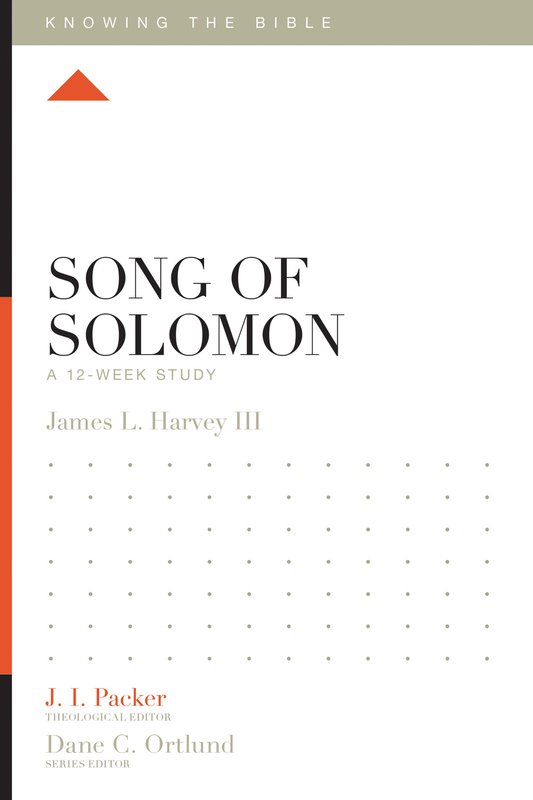 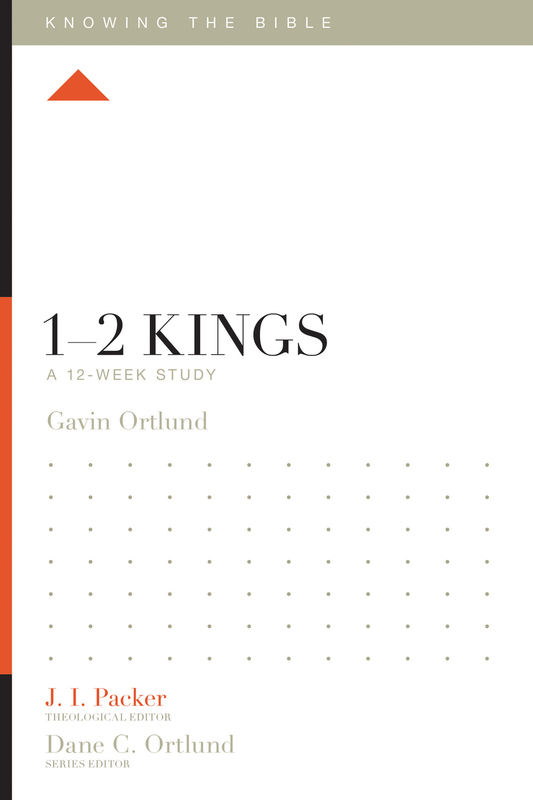 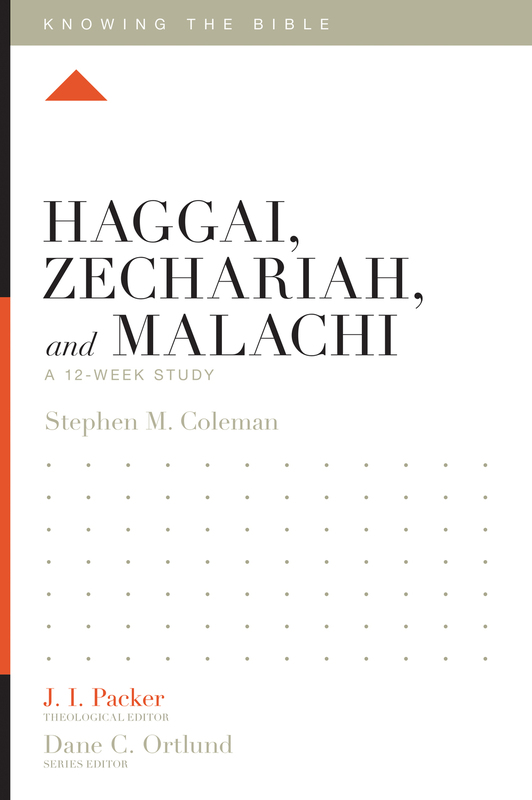 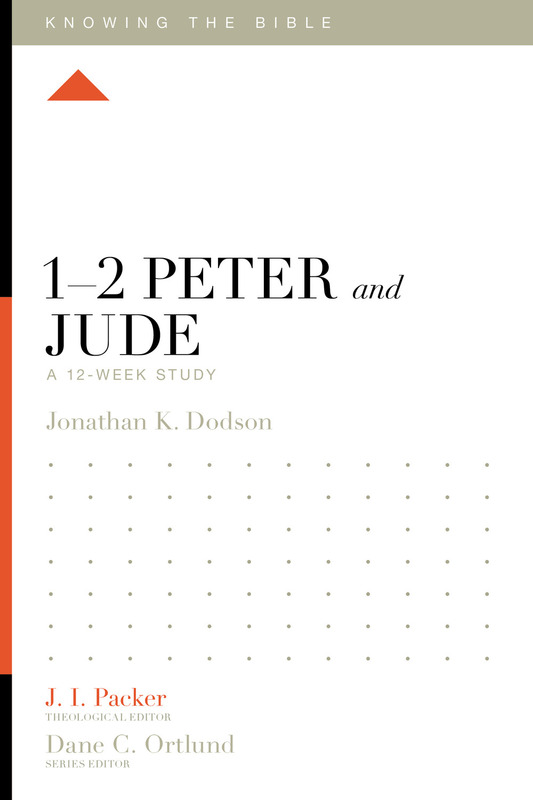 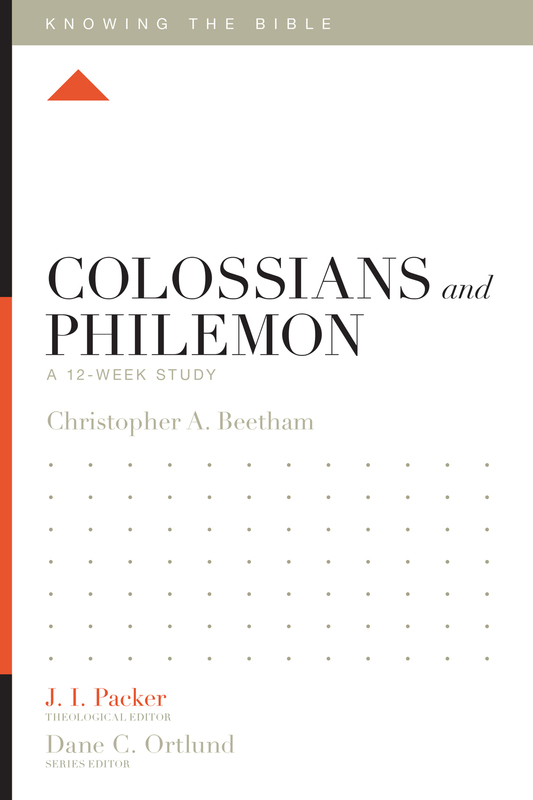 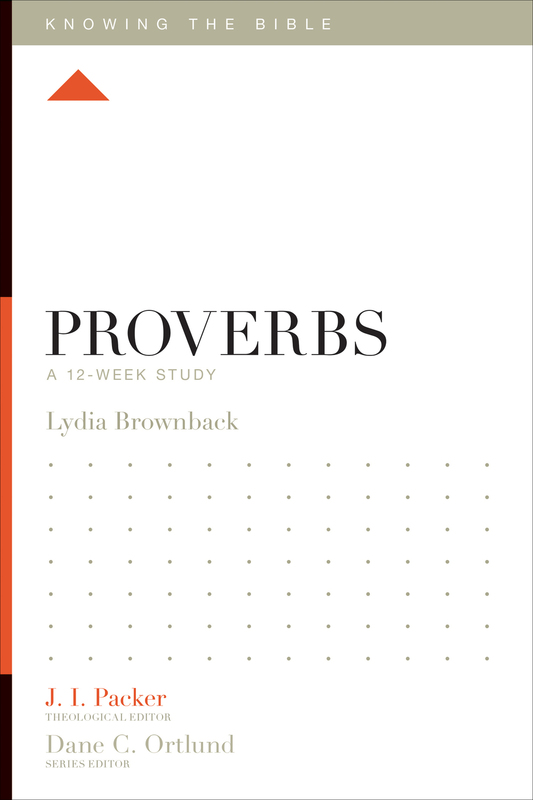 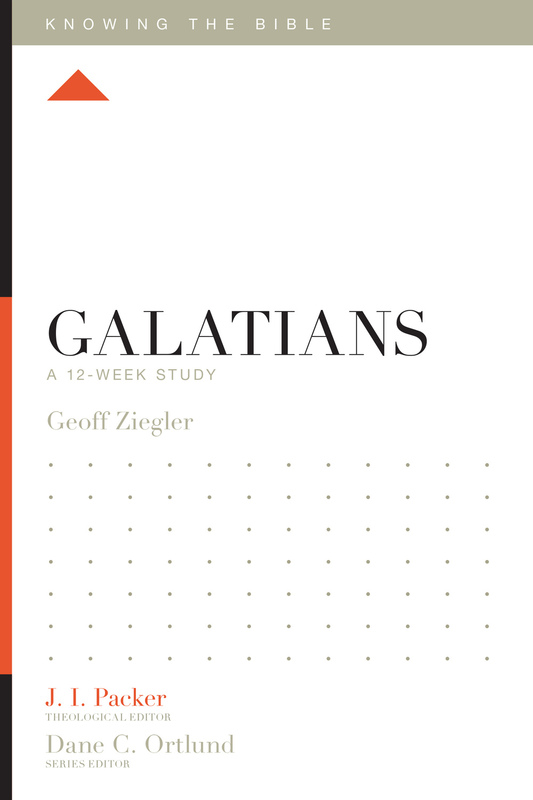 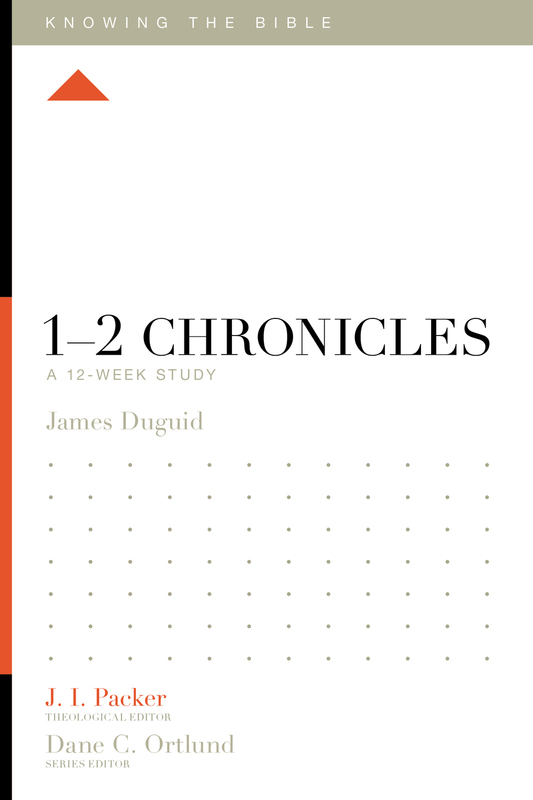 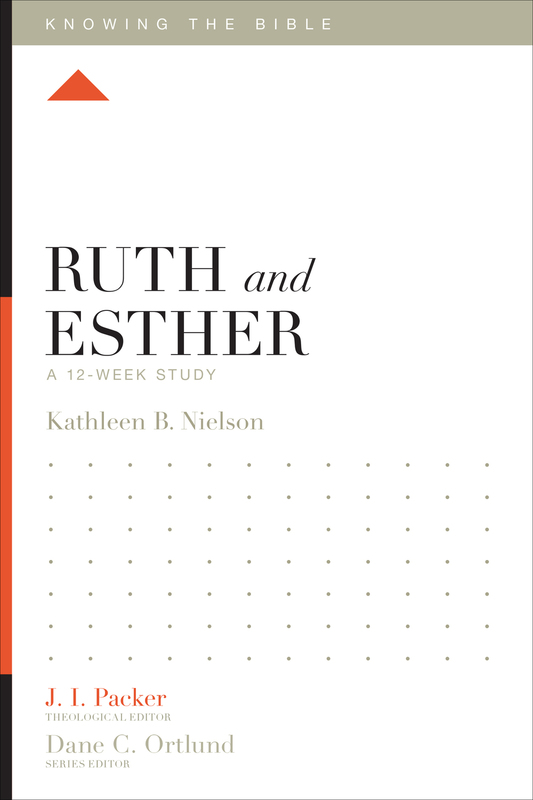 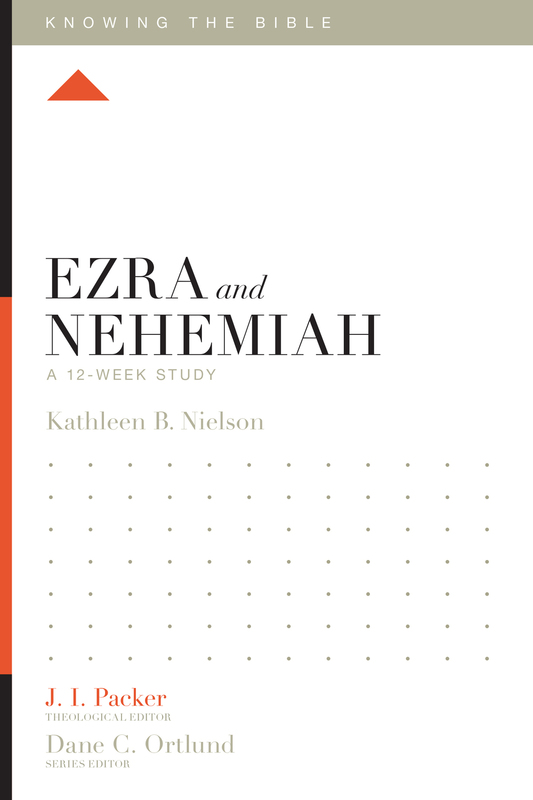 This 12-week study helps readers see how the justice and mercy of God lead to the hope of glorious salvation, as we wait for the day when Jesus returns to free us from our enemies and our sin and establish his rule over all the nations.